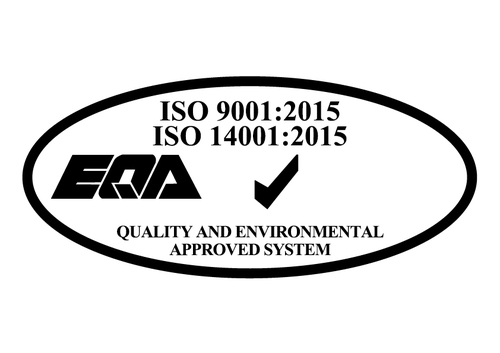 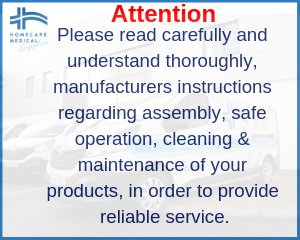 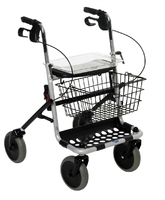 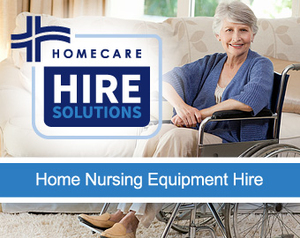 Invacare Banjo incorporates all the best features of a classic, quality four wheeled walker with a fresh design and additional adjustment options. 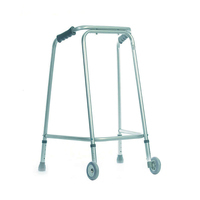 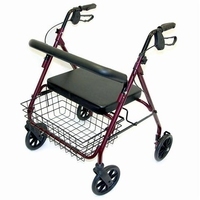 This bariatric walker comes in a wide steel frame which can take a maximum user weight of 315kg. 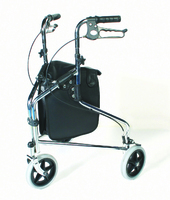 The Buckingham caddy fits neatly onto a walking frame/ zimmer frame and allows the user to transport goods safely and easily. 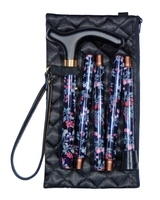 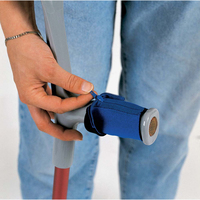 Made from powder coated steel, this adjustable walking stick folds into a small convenient shape when not in use. 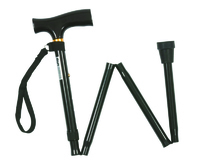 This walking stick comes in a right or left handed version which gives the user extra comfort. 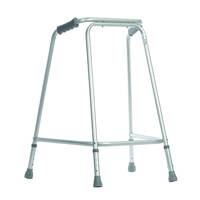 Steerable knee walker by Drive Medical provides a comfortable pain free alternative to crutches and is ideal for individuals who are recovering from foot surgery, breaks, sprains, amputations and ulcers of the foot. 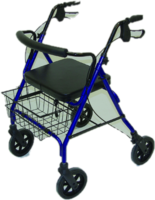 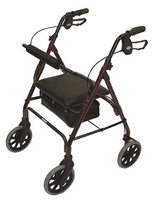 This walking aid is an affordable and lightweight folding walking frame.